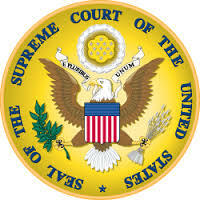 The Supreme Court’s rationale in a recent decision might compel every agency to set aside any Federal Supply Schedule order (or any other order, for that matter) valued between $3,000 and $150,000. 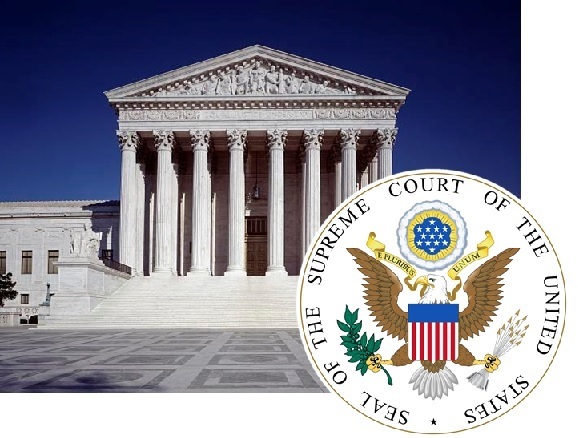 Earlier this year, the United States Supreme Court issued its decision in Kingdomware Technologies v. United States. As we’ve noted, this case was a monumental win for veteran-owned small businesses — it requires the Department of Veterans Affairs to set-aside solicitations for SDVOSBs or VOSBs where two or more such offerors will submit a proposal at a fair and reasonable price, even if that solicitation is issued under the Federal Supply Schedule. A recent GAO decision suggests, however, that Kingdomware’s impact could be felt beyond the world of VA procurements. In Aldevra, B-411752.2—Reconsideration (Oct. 5, 2016), the protester relied on Kingdomware to challenge a prior GAO decision that an agency is not required to set-aside an FSS order for small businesses. At issue in the initial protest was an Army National Guard Bureau solicitation under the FSS, seeking an ice machine/water dispenser (valued at $4300). According to Aldevra, the Small Business Act required the solicitation to be set aside for small businesses. Contracting professional need precision in words and terms, as contract interpretation turns on minute differences in terminology and definitions. 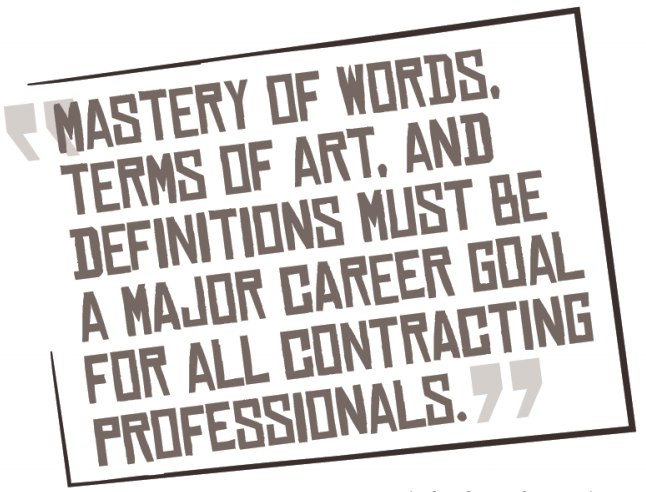 Misuse of terms of art in the contracting profession leads to confusion, misunderstanding, and pernicious misconceptions. Clarity in contracting language improves professionalism and avoids inefficient or wasteful procedures. Words, terms of art, and definitions do not get the respect they deserve. People calling themselves contracting professionals blithely misuse them. Seasoned practitioners — who should know better — stay silent and allow bad habits to persist. This article turns the spotlight on several frequently misused and abused terms of art, but it is not an exhaustive list. Agencies will be able to buy specialized cybersecurity tools and services in the areas of incident response, penetration testing, cyber hunt, and risk and vulnerability assessments beginning Oct. 1. The General Services Administration (GSA) is sprinting to launch four new categories of specialized cybersecurity offerings for agency purchase Oct. 1 on the government’s largest IT services acquisition vehicle. Named the IT Schedule 70 Highly Adaptive Cybersecurity Services special item numbers, the new categories will focus on cyber offerings in the areas of incident response, penetration testing, cyber hunt, and risk and vulnerability assessments. 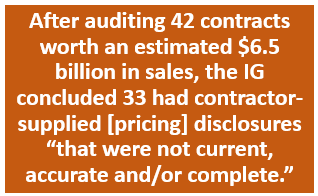 Under the new special item numbers, or SINs, agencies will gain greater insight into and can differentiate what cybersecurity services they’re buying from contractors.